The GameCola crew dishes on which videogame assets they'd like to see brought to real life—from a house full of Eevee, to portal guns as sanitation devices, to Navi as the new #1 helicopter parent. Imagine you had a machine à la Weird Science that would make any one character or object from a videogame real, with all the disruptive implications of your choice playing out on society as we know it. Who or what would you choose? 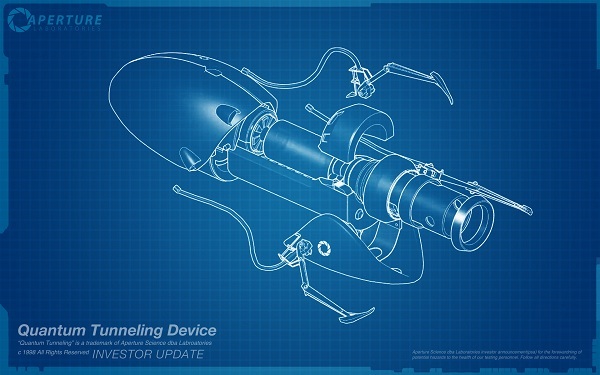 Would you be a harbinger of doom and port in advanced weaponry? Would you turn the criminal justice system on its head by introducing it to Phoenix Wright? Would you revitalize human space exploration efforts with a fully upgraded starship? How about being the one and only person in the world to own an actual Pokémon? Or would you be completely altruistic and gift the world instant healing items? 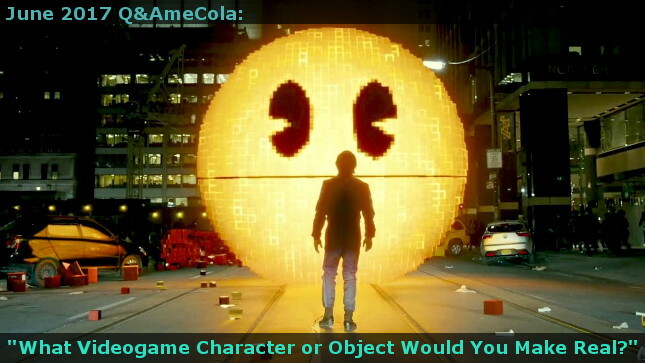 This month, our GameCola crew dish on which videogame assets they would most like to see ported into reality. Well, you already mentioned my first choice. Heck yeah I’d make Miles Edgeworth real. He’s really hot—I mean, our legal system could use him an awful lot. Yeah. But now I feel pressured to come up with something more creative, so I shall turn to my second choice: also something mentioned, but a bit more specific. Ever since I started playing Pokémon, my lifelong ambition was to be an Eevee breeder. 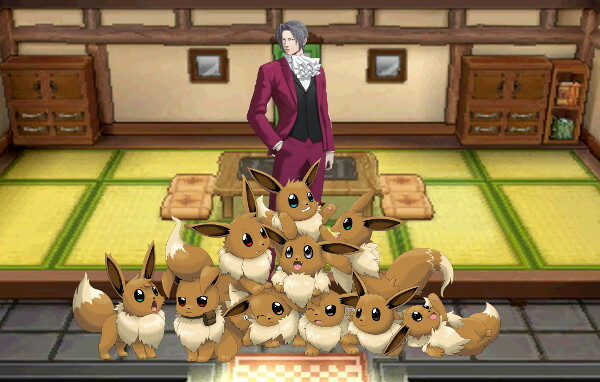 The dream is to just live in a house surrounded by many many Eevee and never, ever leave. So I guess that’s my answer. I would make as many Eevee as possible real, and then you would never see me again. Assuming that the portal gun would work on most real life surfaces, I’d definitely go with that. The ability to eliminate my commute or rob a bank are extremely appealing to me. Sure, I could probably use it to help world hunger or rescue Chilean miners, but I’d probably be pretty selfish, too. I might eventually solve the world’s garbage problem by making an infinite pit thing and then blast garbage in to space. But I’d probably screw it up and just splatter all the garbage on the ground and into my face. Outlawed in all 50 states due to repeated “incidents”. “Hey! Listen!” While some people get annoyed by Navi, I wouldn’t actually mind having a guide like her in real life, because real life is hard. Wouldn’t it be so nice to have an intelligent companion go everywhere with you with the purpose of helping you when you’re clueless/stuck? Don’t know how to tackle a homework/work problem? The guide character can help you strategize! Forget what you’re supposed to be doing because you were watching fishing (or Netflix)? They gotchu covered! Basically, adulting is hard, and if I had a fairy giving me important advice, that’d be great. 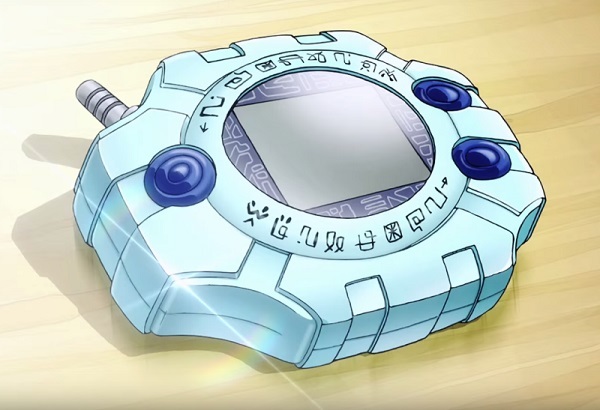 If I could make one item from a game real, it would probably be a Digivice from the Digimon games. Digimon is credited to being made by Akiyoshi Hongo, which may be a pseudonym for the two creators of the Tamagotchi; however, such a person has been reclusive and neither of the two digital pet creators has confirmed this. It can only be inferred then that Digimon emerged all on their own and are already real, digital life forms. So, the Digivice is what I would need to bond with, and empower, these digital monsters and ensure my survival when the Digital World merges with the physical one. Just 947 easy payments of $19.95! Order now! 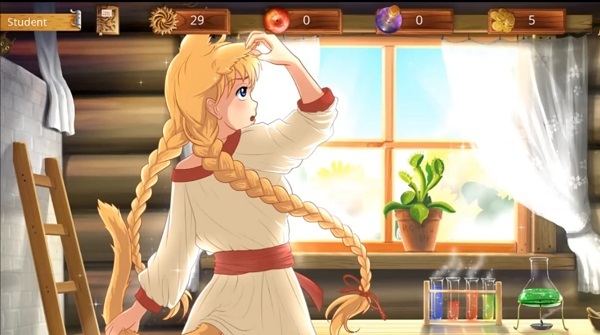 I could say something practical like the transporter from Space Quest V, but instead I am going to go with what I’d really want—the Nekomorph Potion from The Herbalist. With just a few simple shrubs and a child’s chemistry set, you, too, can be a cat-person! 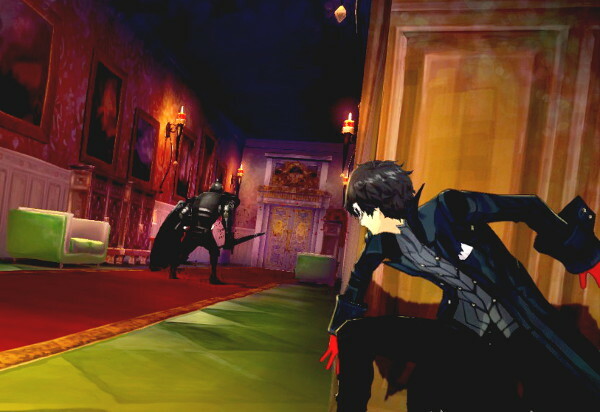 I would definitely want to bring Joker from Persona 5 into the real world. Being able to join the Phantom Thieves and stealing the hearts of criminals and other evil people would certainly be an interesting and exhilarating experience! Not to mention a pretty cool way to spend your weekends. Heck, we could probably get the whole GameCola staff involved if we could all meet in a single place only one time, and then we’d be in business! I bet he sings his own theme music while sneaking around. You know what? I’m gonna be that guy. While all the rest of you chumps are choosing only one thing, I’ll just be writing in whatever the heck I want and getting it! 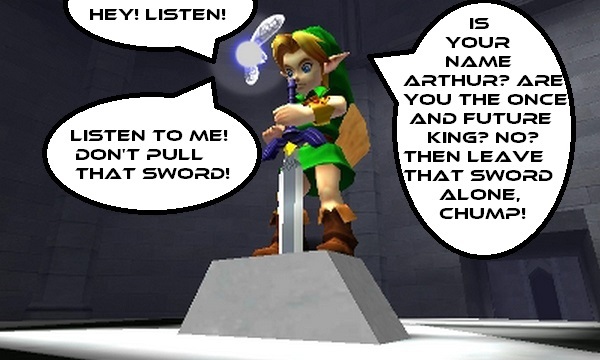 Cloud’s Buster Sword, a portal gun, Samus’s powersuit, the freaking Triforce…I want it, I write it. HAHAHAHAHAHA! You can’t stop me now! Ultimate power is mine! 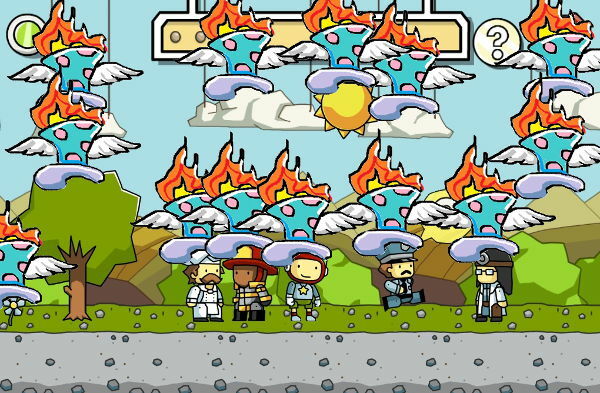 But first I need to attach flaming polka-dotted flying top hats to everything in sight. This is the future GameCola staff want. Shannon Hoover (aka "Z-Saber", "smelliga", "the cool Hoover") is a PC gamer who enjoys RPGs, point-and-click adventures, HOGs, third-person fantasy, puzzle games, and obscure independent titles. Her attempts at platformers and first-person shooters have been deemed a National Disgrace. When not playing videogames, she is an artist, a skald, a blogger, and a couch potato.